The Wailevu Rugby Club is one of the oldest clubs in the province of Macuata. Over the years, the club had been the breeding ground of some of the country’s well-known sportspeople. In rugby they had the likes of Tevita Tukania who donned the Flying Fijians and national football jumpers. Other prominent rugby player was centre Manoa Rakoroi and martial arts expert Samu Saqabola. In football, they produced the Francis brothers in the likes of Kaiava, Nete, Henry and Elwood. In athletics it was former national women’s long distance champion runner Salome Tabuatalei. 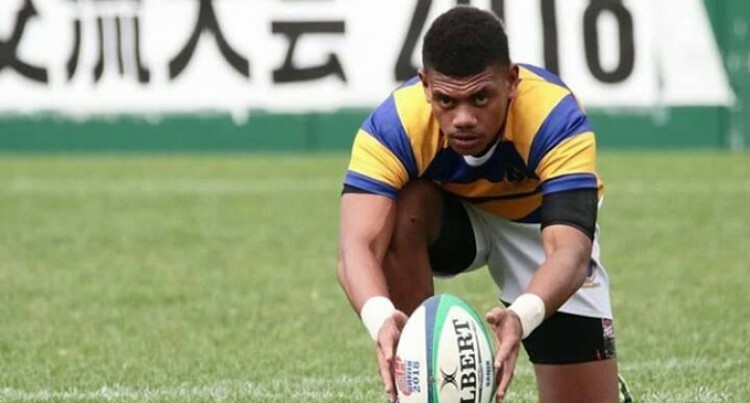 Last Saturday, the nation watched the victorious Ratu Kadavulevu School Under-18 side retain the Powerade Super Deans Rugby Championship. Three members of the winning team hail from the village. They are star halfback Jone Vatuwaliwali, Joeli Matalaweru and Taniela Ramasibana. Despite all that the club continued with its struggles and this time members took time out to cut cane in order to collect funds to buy two sets of rugby jerseys. This is because they had been wearing the same jerseys for the past three years in the Macuata Rugby Union club competition. The club officials felt that a new set of jersey would bring a sense of pride to their upcoming players. Wailevu rugby winger Paula Bukavece said they had cut 60 hectares of cane in six different farms that were closer to the village. Bukavece said they collected $2800 and last week received their new jerseys. He said by working together lifted the players’ morale especially when players saw the importance of working together to overcome any challenge that come their way. Bukavece confirmed that the buying of the new set of jerseys is only the beginning of a more exciting future ahead, as they intend to continuously help out the village youths as well. He indicated the success of the jersey project has brought them closer. “The whole community worked together for this and this is an achievement for everyone in Wailevu,” Bukavece added.